Good morning! 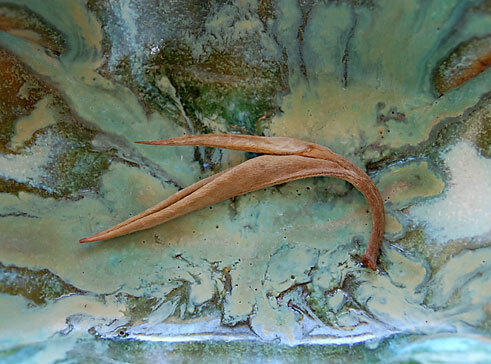 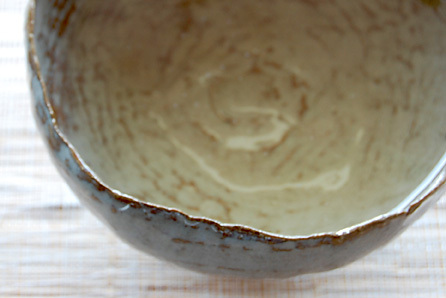 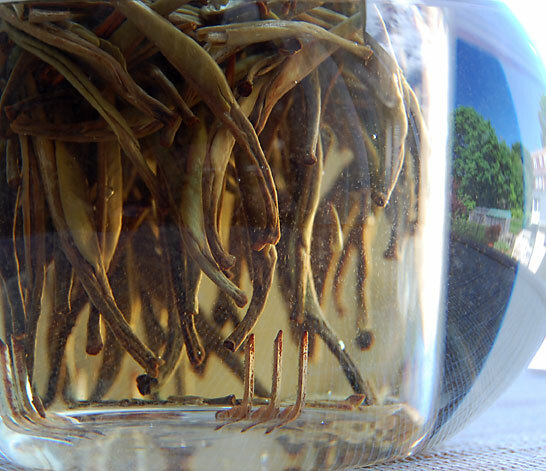 Enjoy this “oldie but goodie” tea post on a wonderful and unique white tea from Assam. 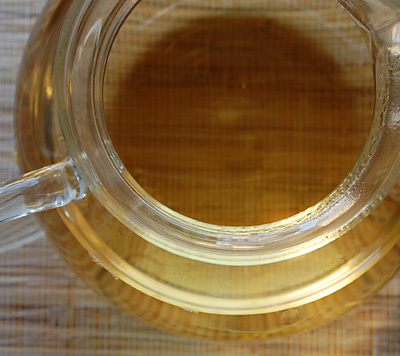 See you next week, dear tea friends, when I share a brand new Assam tea review. 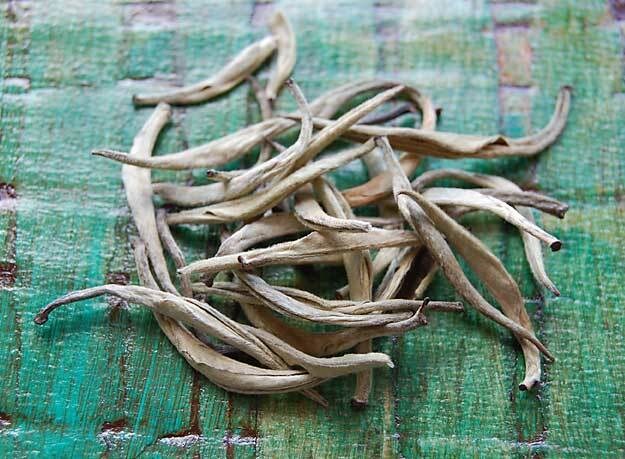 White tea from Assam- cool!